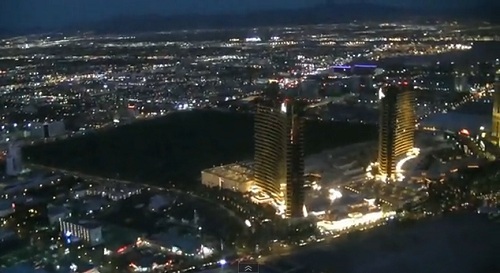 One of the best tours You can take is an Aerial tour of Las Vegas and most of them are a Las Vegas Strip tour. The views are nothing like You see from the street. Photos do not do this tour justice, You must feel it as well as see it. 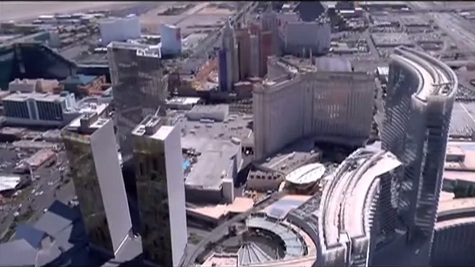 You will see things from the aerial view that You didn't know were there from street level. 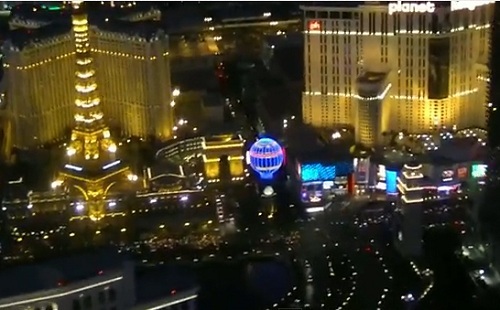 Its most common to think that the night tour is the best and if You can only take one, it is probably the one to take. 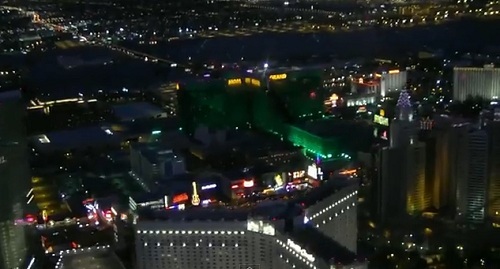 But if You can do this a second time, the day tour is breath taking as well. 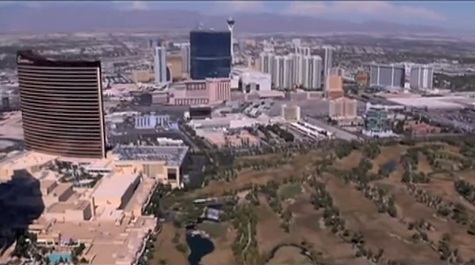 The flight is 12 minutes long and takes off at the south end of the strip at an annex to the Las Vegas Airport. 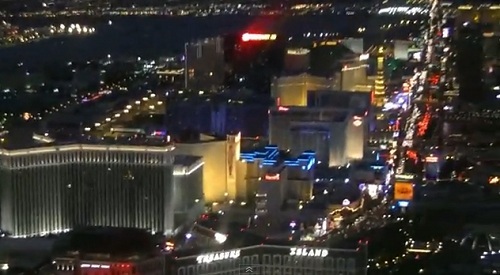 The flight pattern You will take is down the east side of the Las Vegas Strip to downtown, circle near Fremont Street then return on the west side of The Las Vegas strip. The price here is 35 percent off the in Person price. 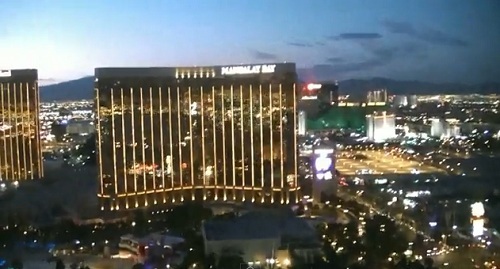 Mandalay Bay is the first and last Resort You will see on Your tour. 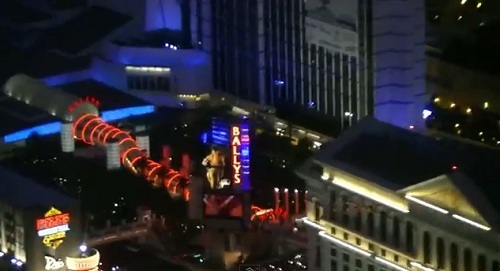 When You get above Caesar's You will be shocked how big it is. 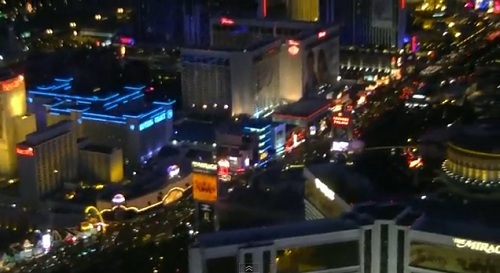 This is the trending spot of Las Vegas, this above Bellagio facing Paris and Planet Hollywood. 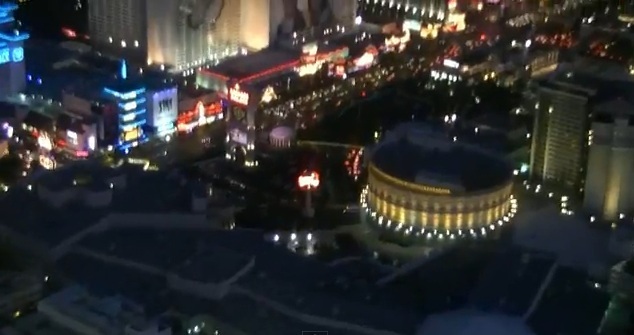 The Mandalay Bay swimming pool is very visible on the day tour but not the night tour. 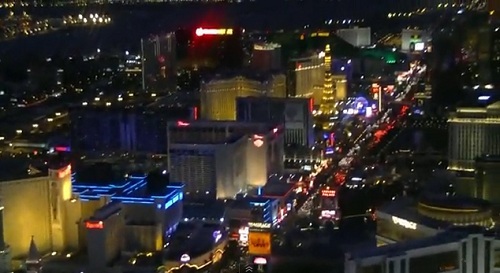 Day view of the strip from the helicopter as it makes the turn. 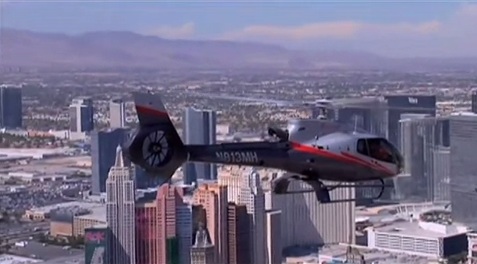 Example of the Helicopter type You will fly in. 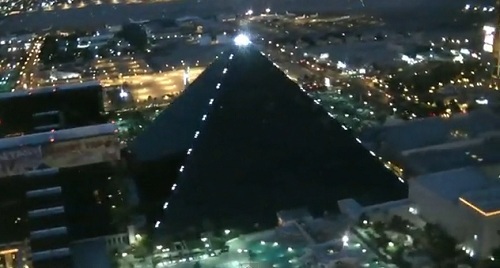 The iconic Luxor is best seen at night. 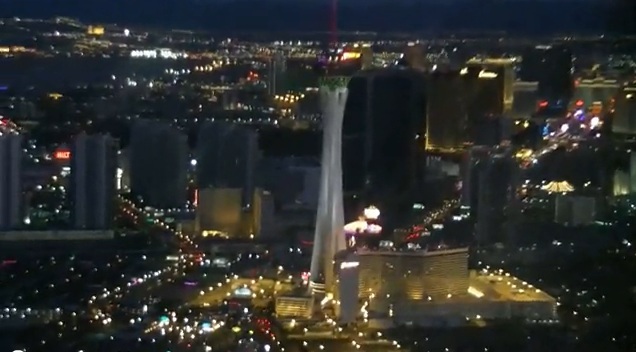 The Stratosphere is a landmark Everyone knows.